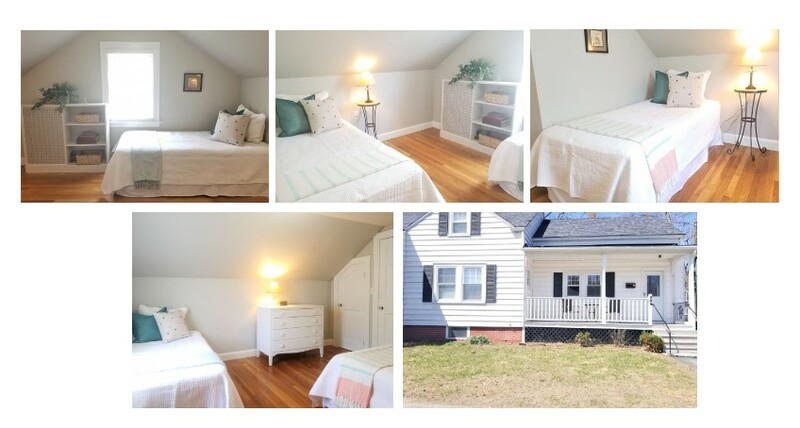 Check out this 4 bedroom home with 5 sleeping areas that could accommodate up to 5 adults! Utilities Can Be Included for Additional, The Rent Can Be Shared to get the best bang for buck! 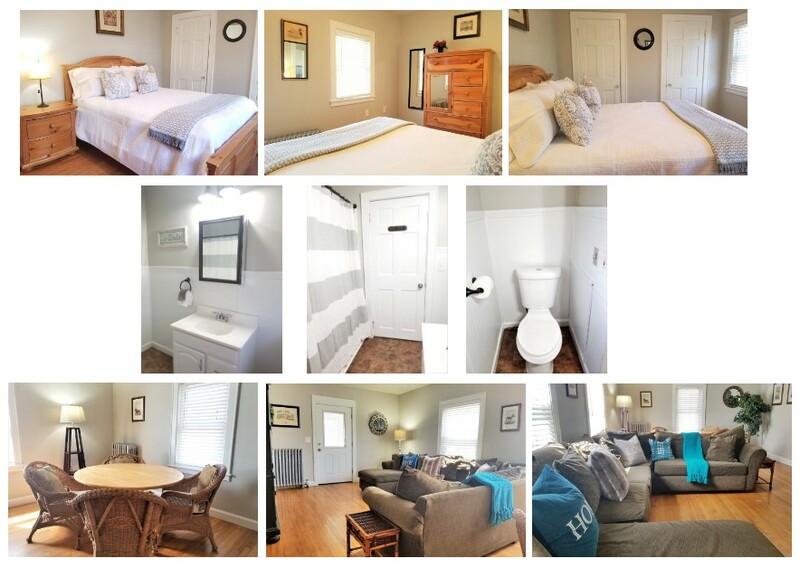 Fully furnished Corporate Rental- Sold Your Home or Relocating? Short Term Rentals considered. Inquire with your timeline needs, and we’ll quote a price based on length of stay, number of occupants & if you have any pets. Yes we can work with pets! Rent a home versus renting an apartment! 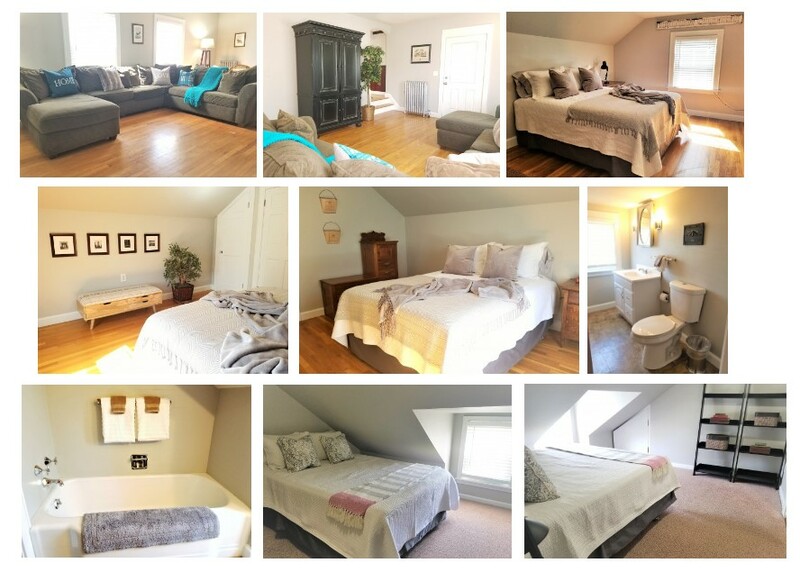 3 Additional Beds upstairs plus the 2nd full bath. Total of 6 Beds/Sleeping Areas! Detached 2 Car Garage. Enjoy the breeze on the farmers porch, and extended living in the 3 season porch! First Flr Master Bedroom. Owner is licensed NH RE Broker. All utilities can be included for additional. Make This Your Home While You Wait for yours to build, rebuild, remodel, or relocate! Will consider short term. Walk to Livingston Park or the Farmers market. 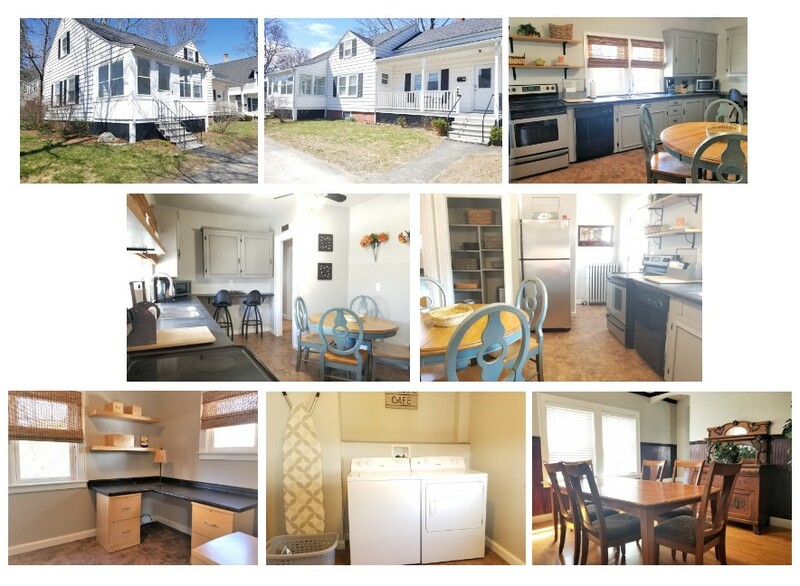 Great North End location easy to commute to RT3 or RT93.